The term “trapped nerve” means that you have a nerve somewhere in your body that is pinched or compressed. A trapped nerve can cause considerable pain, as well as weakness, numbness and other symptoms depending on the spot where the nerve is trapped. 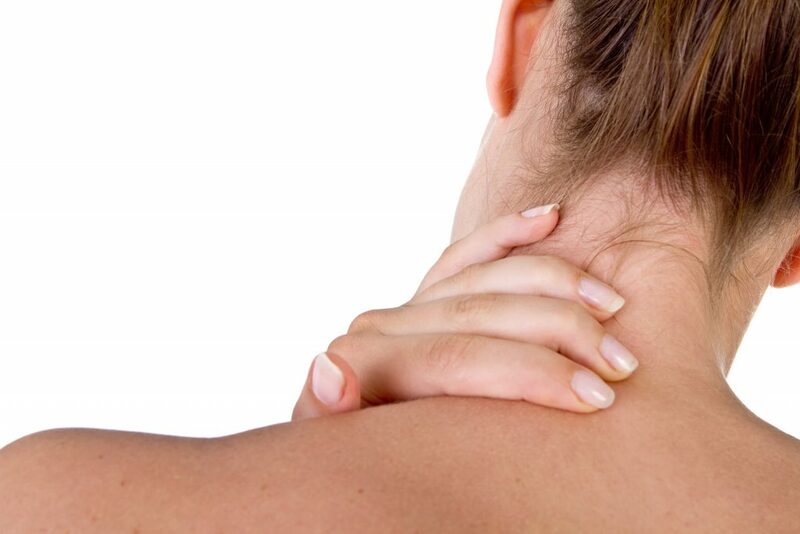 Pinched nerves can occur anywhere in the body but most typically occur in the neck, lower back or mid back. Pain from trapped nerves in these areas will occur in other parts of the body where the nerve leads to, such as the hands, arms, legs and feet. It is the job of your Chiropractor to diagnose and treat misalignments and injuries to the back and the compressed nerves that are a result of these problems. 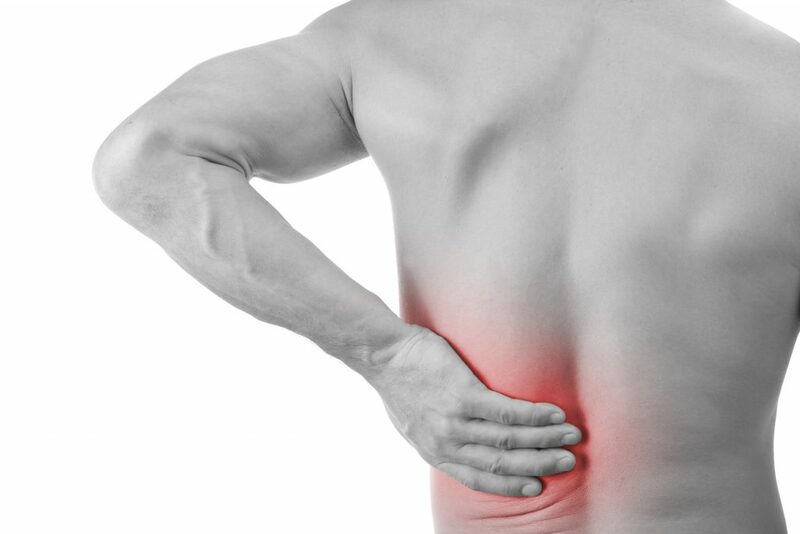 By using a carefully tailored combination of techniques, your Chiropractor can help to relieve the symptoms and correct the underlying problem. Most clients prefer to fully explore these types of treatment options rather than resort to the intervention of drugs or surgery. 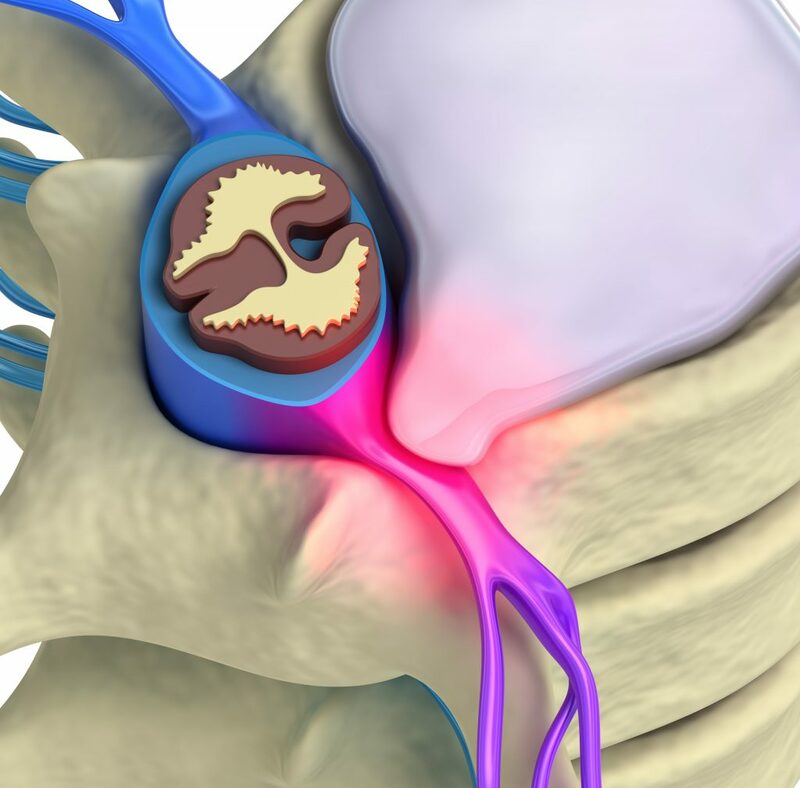 Nerves normally become trapped when vertebrae in the back become misaligned and the discs begin to bulge. The disc will then compress the nerve causing it to get irritated, when this happens it is called Sciatica. This type of injury or condition is one of the most common causes of back problems and trapped nerves and is responsible for more missed work than almost any other type of injury. If you have ever been woken with the pain from a trapped nerve in the neck then you know how hard it can be to function with this pain. In most cases the pain may start in the neck, but often it radiates into one shoulder or the other and may even travel down into the arm and even fingers. This may be in the form of pain, numbness or other changes to sensation such weakness or tingling. This can be both extremely painful and debilitating. Without professional assessment and subsequent treatment these symptoms make day to day life very difficult to deal with and usually prevent restful sleep. In the same way as a Physiotherapist would, your Chiropractor will also provide you with a series of home exercises to maintain the mobility regained after treatment. There are several different natural treatments that have been proven to help relieve the pain that comes with a trapped nerve in the neck including acupuncture, manipulation and massage therapy. Your Chiropractor will use some or all of these treatments with you in a normal session, depending on your preferences and the severity of your condition. Many of our patients come to us to looking for an alternative option to manage their pain instead of relying on medications that in some cases may have unwanted side effects. The techniques we use are not only drug free, but they treat the underlying cause of the pain rather than simply masking the symptoms. Alternating heating pads and ice packs will help to alleviate the swelling and the inflammation that accompany a pinched nerve. Much as a physiotherapist, your Chiropractor will also provide you with a series of home exercises to maintain the mobility regained after treatment. Your Chiropractor will use some or all of these treatments with you in a normal session, depending on your preferences and the severity of your condition. Instead of relying on medications that numb your mind at the same time as they dull the pain from the trapped nerve in your neck, speak to us and let’s see if we can change the course of your pain. Not only are they drug free, but in most cases you may find them to be far more effective, and should always be considered as an 1st option to avoid the need for surgery.